The month of August started with the President signing the “Pilot’s Bill of Rights” law. This law will give great transparency to pilots who are facing enforcement actions from the FAA. Often my fellow pilots think that the FAA can arrest pilots or confiscate a pilot license during a routine ramp check. Neither of these is true. When a pilot is suspected of breaking FAA regulations, an investigation is started. Only after a legal process is concluded with a ruling against the pilot can the pilot’s license be taken away. This legal process is similar to that in public courts system. The pilot can represent himself, or have a lawyer. The facts are bought out, the case is debated, and a judge rules. Reading through the details of the Pilot’s Bill of Rights, the most important point is that the FAA will be releasing evidence earlier in the investigation. This increased transparency will be a great aid to a pilot who is under investigation. It also mandates improvements to other areas of aviation, including improvement to the NOTAM system. What is a NOTAM? 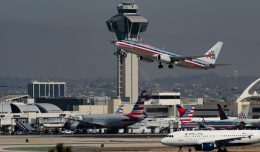 NOtices To AirMen are changes to airspace or airports that could affect a flight. 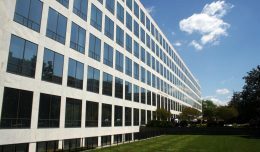 Retrieving NOTAMs is easy and available through the FAA directly and other sources such as Lockheed Flight Service. So why would Senator Inhofe, who initiated and championed this law, want greater clarity when he himself said “People who fly a lot just don’t do it” in reference to pilots getting NOTAMs? 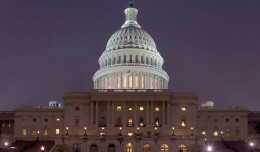 On Janurary 04, 2011, Senator Inhofe completed remedial training from the FAA. He had complained that he wasn’t treated fairly and felt powerless. But why would Senator Inhofe, a general aviation pilot, be required to take remedial training? The Senator and the FAA had agreed to remedial training after it had concluded the investigation into the Senator’s flying. What had the Senator done? He landed on a closed runway in Port Isabel-Cameron Country, Texas in 2010. One might think that remedial training is fair for a pilot who lands on a closed runway, and I could agree with that. But the Senator just didn’t land on a closed runway, he landed on a closed runway with construction workers present, putting them in danger. When a pilot flies in a careless or wreckless manner, the FAA often suspends the pilot’s license for a period of time. 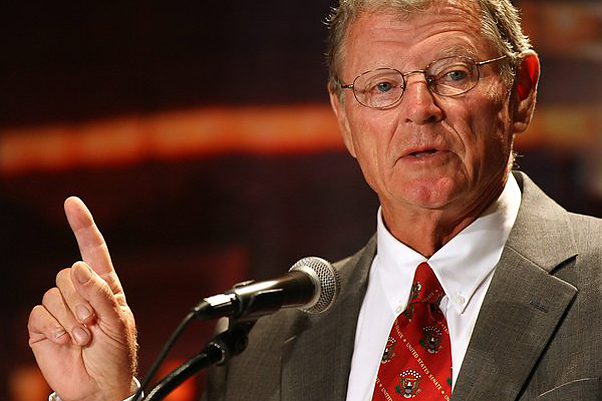 Senator Inhofe stated that when he realized the runway was closed, it was too late to go around. This would be true if his twin-engined Cessna had an engine failure, or it was on fire. He also had that very cavalier attitude about obtaining NOTAMs prior to flight, which would have informed him that the runway was closed. Would a pilot that wasn’t a senior Senator and on the General Aviation Caucus receive remedial training knowing this? The new Pilot’s Bill of Rights looks like it will be a terrific thing for general aviation and commercial pilots alike. It is the result of a Senator’s reaction to the FAA’s investigation of his very questionable flying, and his very reasonable settlement with them. This article was authored by a Long Island aviator working in the aviation industry. 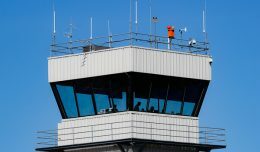 Air Traffic Control privatization is being considered by Congress. Let's take a close look at the process, the prospects, and some of the top issues. The President wants two regulations removed for every new regulation enacted. 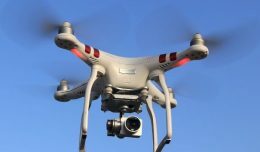 Here's a first step for the FAA in making that happen. I am pleased that the bill did pass and having clearer NOTAMs, FAA evidence, and Federal Court appeals will be a positive. I am just disappointed that it is the results from a bad choice on Senator Inhofe’s part and had the taint of his checkered aviation past linkted to it. The case of an incompetent pilot that just happens to be an arrogant politician.